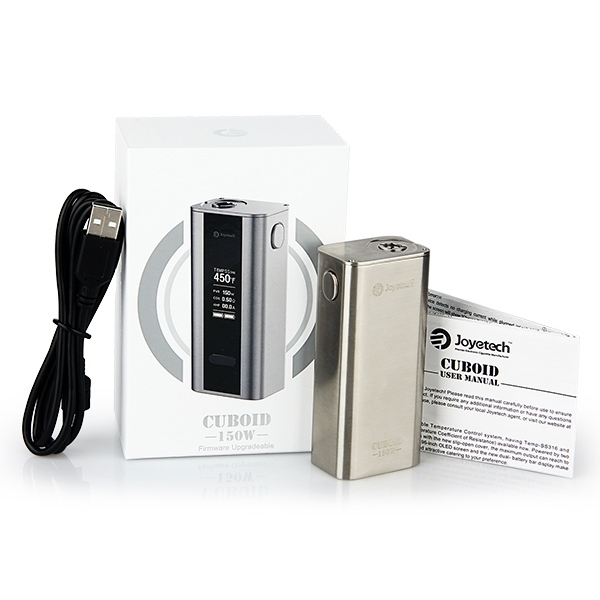 The Joyetech Cuboid 150W TC is an ultra-compact dual 18650 box mod, although is not watered down by any means when it comes to features. 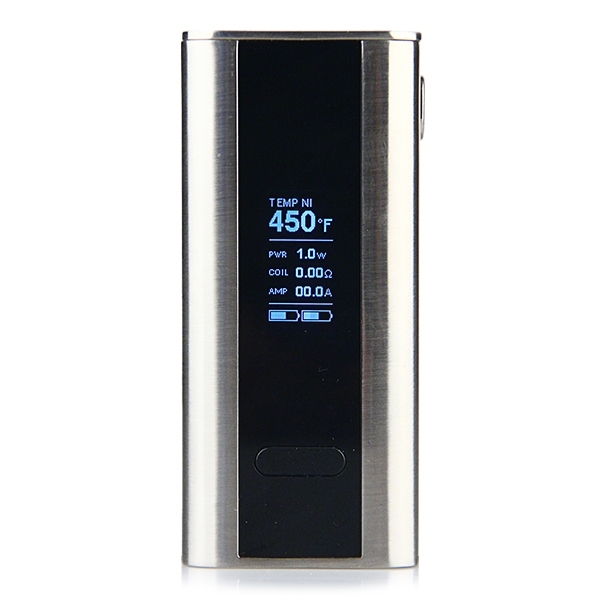 The beautiful .96” OLED display has individual battery monitoring and will even show your amperage, so you can be sure you're using a safe amount of power. 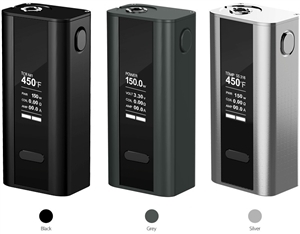 Plus this device is upgradeable so it will always be updated with the newest technology and software from Joyetech. 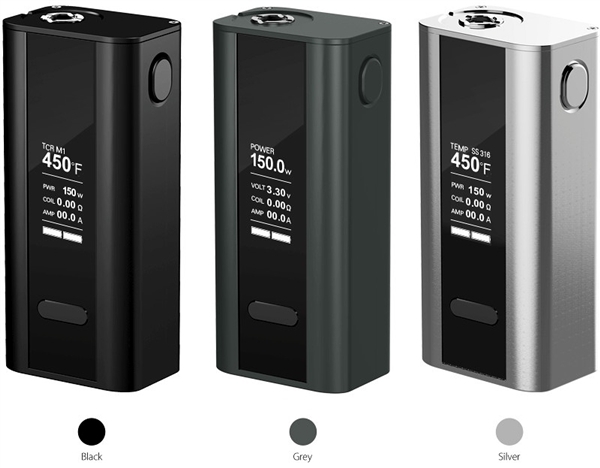 The entire chassis of the box is constructed from a very hefty piece of zinc alloy and feels incredibly solid in your hand, all the way down to the New Locking hinged battery door. due to sale color choice may not be available.